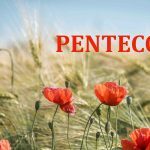 Comments Off on Pentecost 2018 – Spirit of Power and Promise, Videos, by CGP. 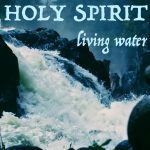 Comments Off on Searching for the Spirit 4 — Living Waters, Videos, by CGP. 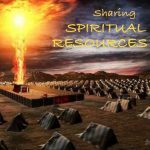 The Spirit “Poured out” God’s spirit of wisdom is personified in the Proverbs as a woman of dignity and honour…. 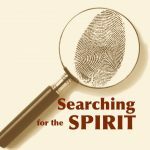 Comments Off on Searching for the Spirit 2— Power of God’s Spirit…, Videos, by CGP. 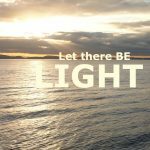 Power of God’s Spirit God’s Creative Force The power of God’s spirit is first seen in the story of creation….